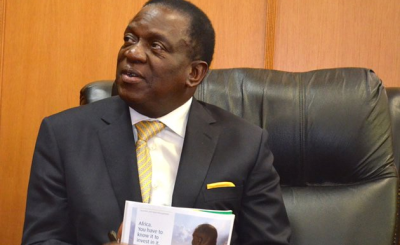 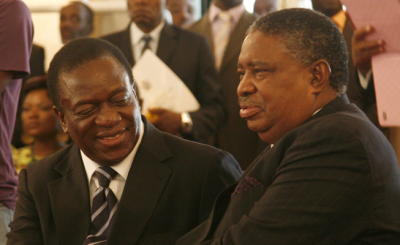 Emmerson Mnangagwa, who was fired from his government position as Vice President of the country, has left for South Africa via Mozambique, says one of his allies. 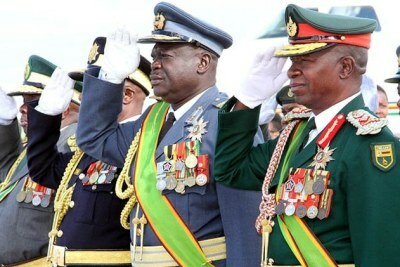 New Zimbabwe reports that he may be seeking asylum in South Africa. 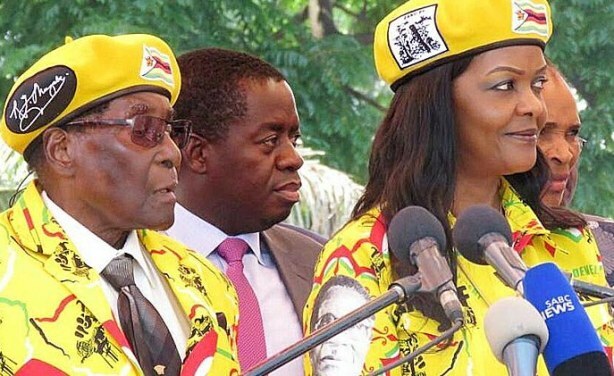 President Robert and Mrs Grace Mugabe at a rally at the ruling party headquarters after the sacking of the Vice President.